Twenty years experience automating, prototyping and growth hacking the web. At I am helping small businesses thrive by making invoicing and accounting straight forward. At I helped people file forms with the government by digitizing old paper forms. At Edora I helped unemployed people and case workers by making it easier to book and attend meetings. At I helped people find their next job by making it easier to search job postings. At I helped people keep their phone contacts and photos safe by backing them up online. At I helped people find the best offers online by making a better product search algorithm. 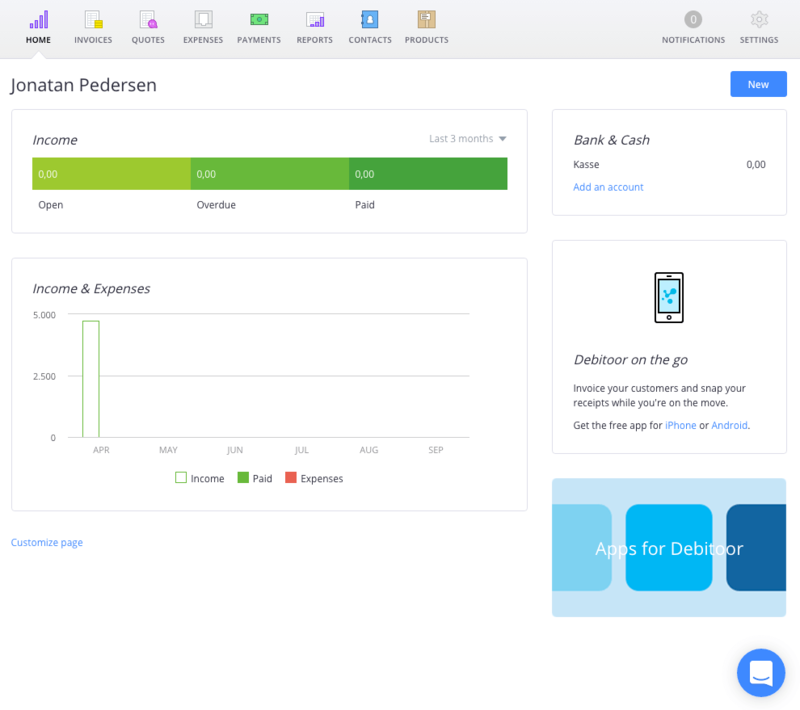 Debitoor is an awesome invoicing and accounting app for small businesses. Every byte counts when creating good user experiences for mobile devices and slow networks. Don't let the browser do unnecessary work. css-bingo finds all extraneous rules and selectors in your CSS, not used in your html, and removes them. Git merge driver for three way diff merging JSON files. 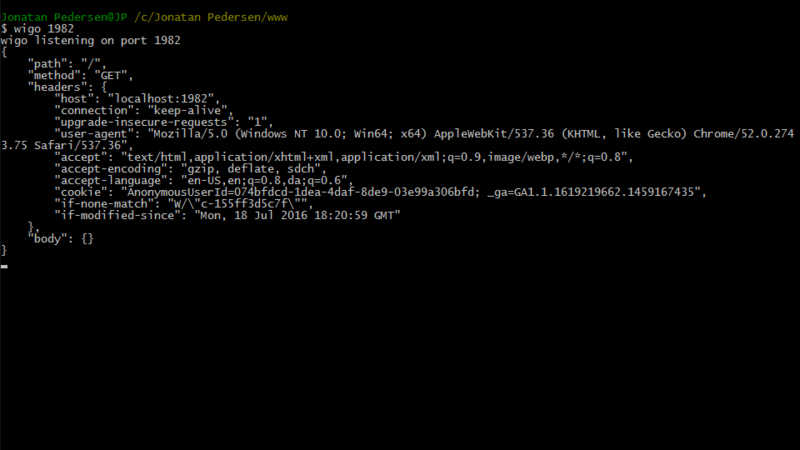 HTTP server that servers static file and outputs request headers and body. Useful for debugging integrations.